We are proud to present these businesses and individuals whose experience and expertise make them leaders in their fields. They demonstrate passion and commitment in their work everyday. They challenge and inspire us. 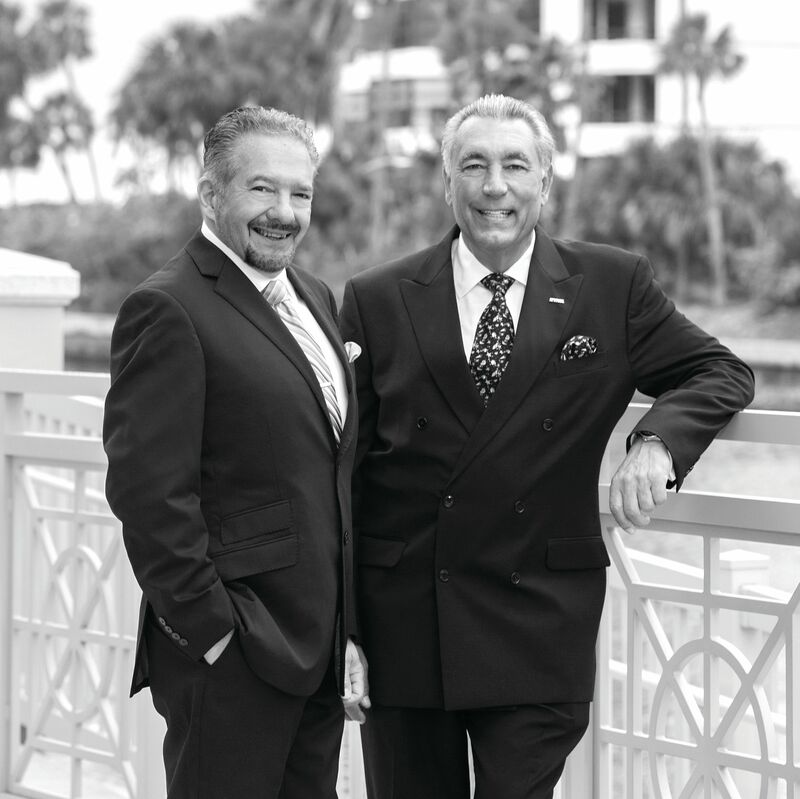 These are the Faces of Sarasota. Main Street, Sarasota, may be the home base for J.L. 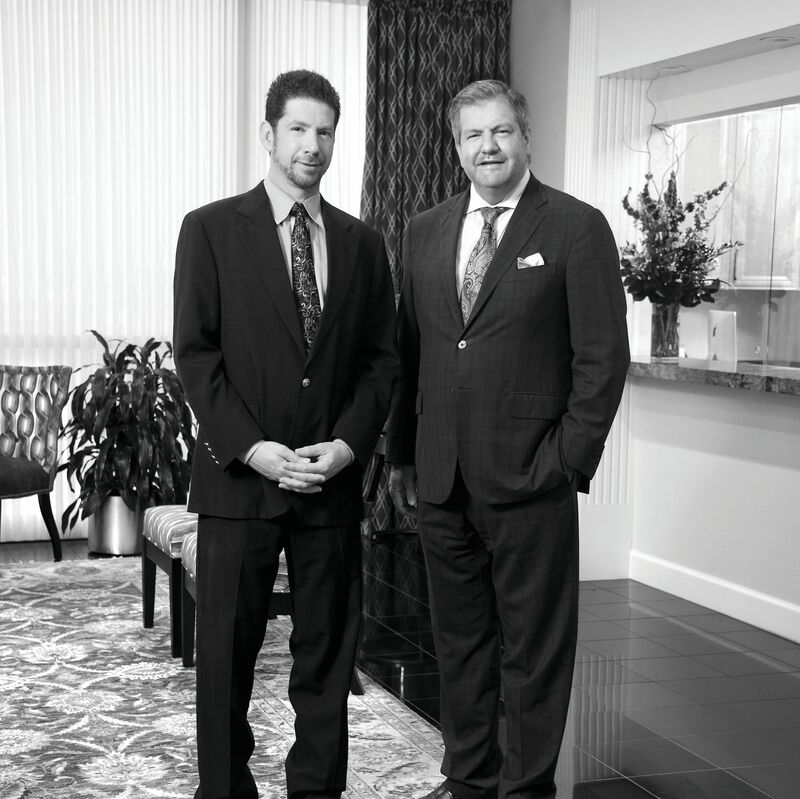 Bainbridge & Co., but its clients are coast to coast. 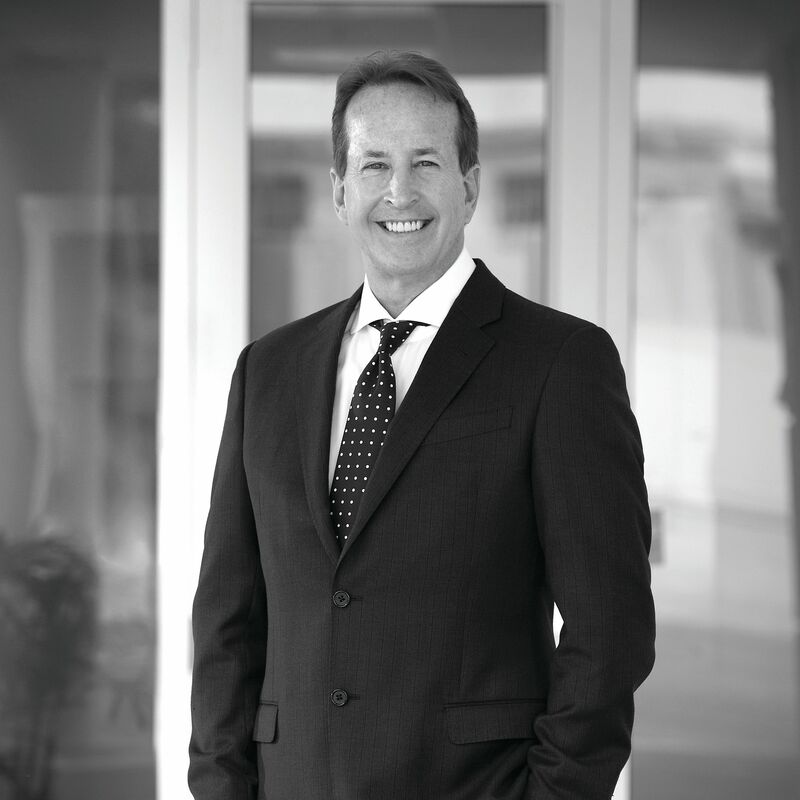 Sarasota Plastic Surgery has long been recognized as a premier group for surgical expertise, unsurpassed patient care, and advanced technology. Recipient of a 2016 Green Arrow Award and designated a Green Business Partner in Sarasota County, Everglades University Sarasota Campus is recognized for its outstanding commitment to sustainability. 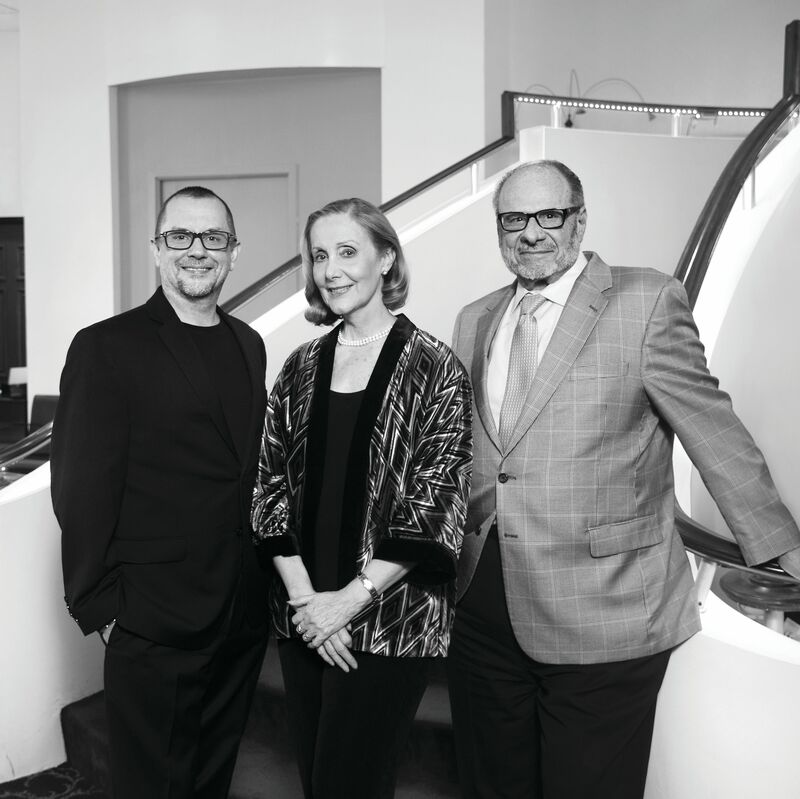 Since 1990, the mission of The Sarasota Ballet has been to enrich lives, captivate emotions and strengthen the community through the art of dance. 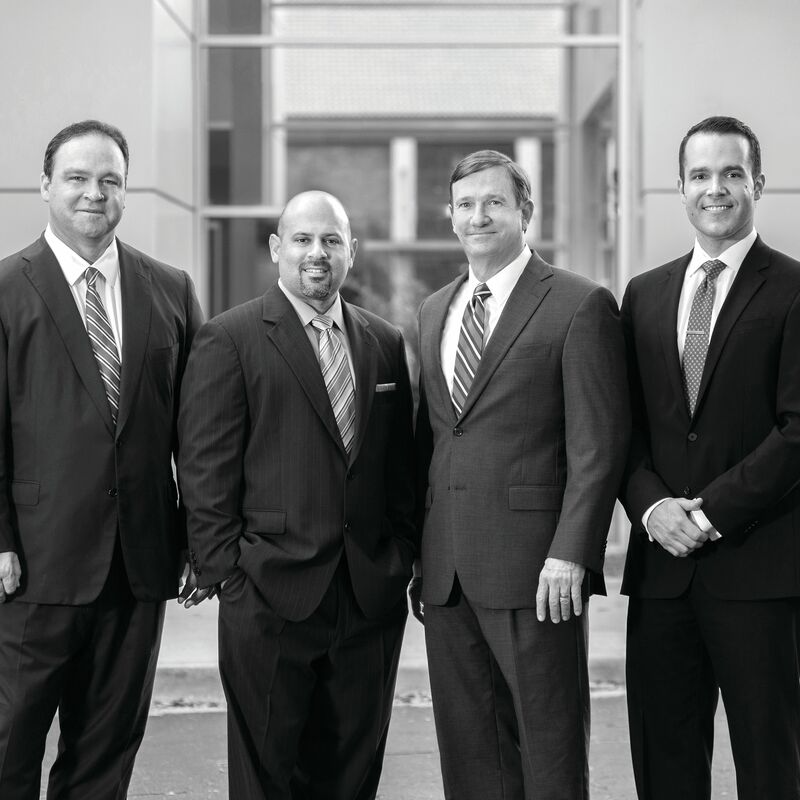 For more than 30 years, The Eye Associates has set the standard in cataract surgery. That tradition of excellence continues with the Alcon LenSx Cataract Laser. Susanne S. Wise, R.N., M.B.A., alongside her daughters, Courtney and Erika, is highly respected for raising the standards of private duty home health care and RN geriatric care management. 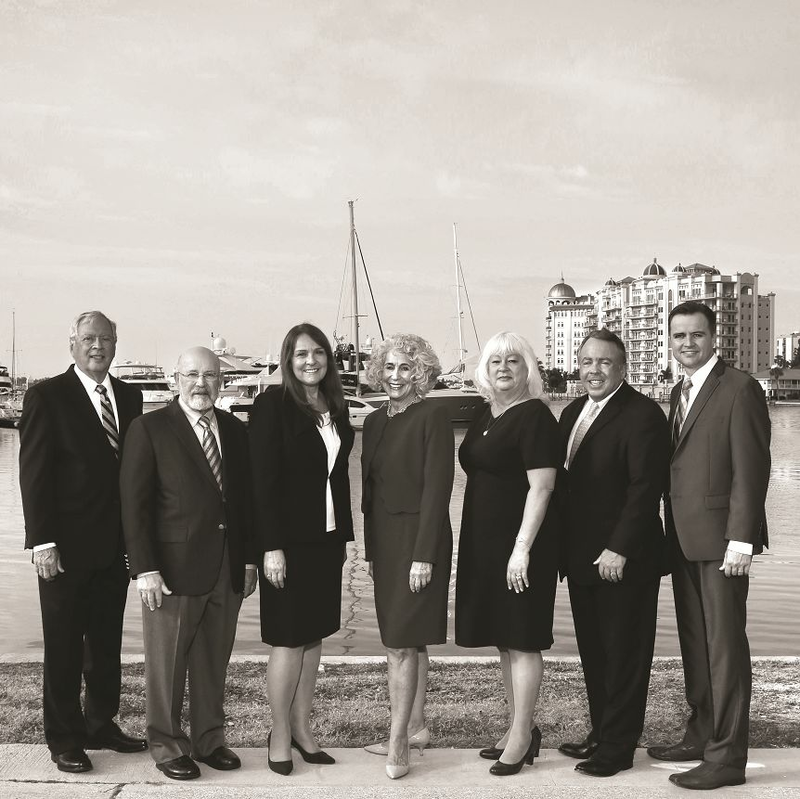 Integrity Wealth Management Inc. is a comprehensive wealth management firm serving the long-term needs of Sarasota retirees and their families since 2003. 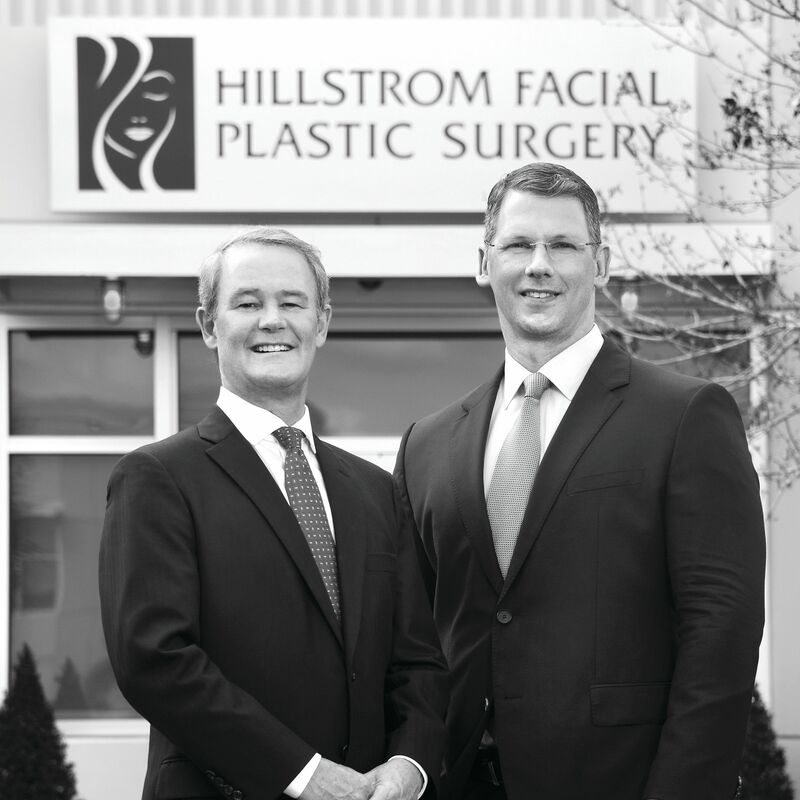 A commitment to excellence drives every patient interaction at Hillstrom Facial Plastic Surgery. Living independently at home is vital to seniors. Being able to live safely, less expensively, and with dignity enhances longevity. 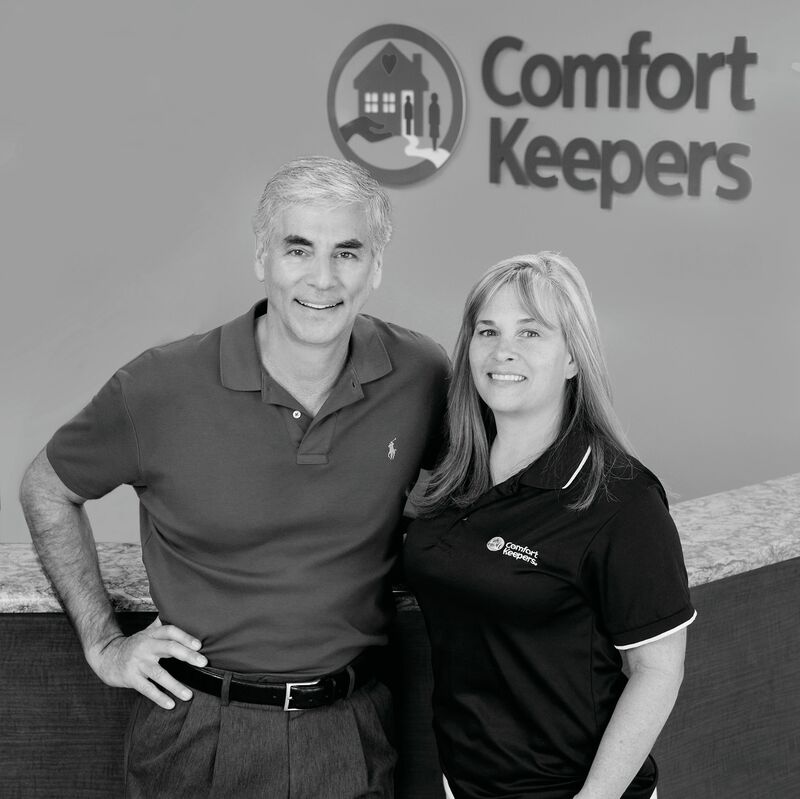 For 15 years, Comfort Keepers has been passionate about providing the means to enable its clients to do just that. 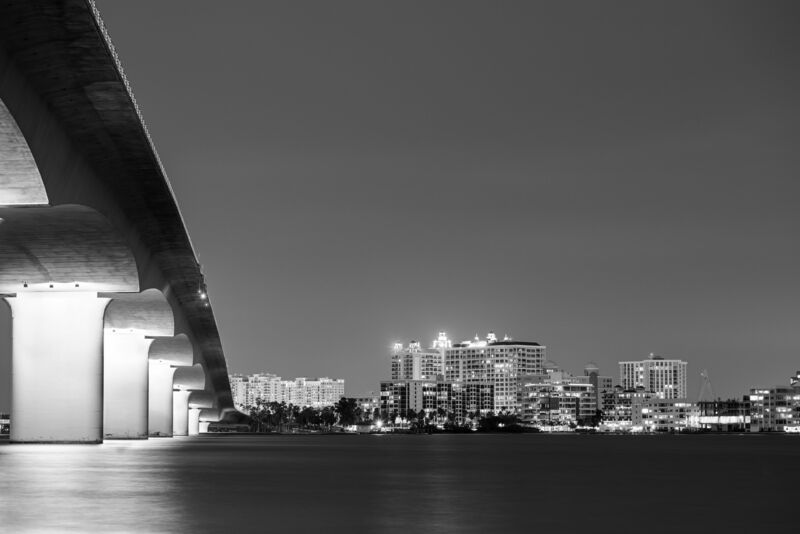 Cumberland Advisors is an SEC-registered investment advisory (RIA) firm headquartered in Sarasota, Fla. 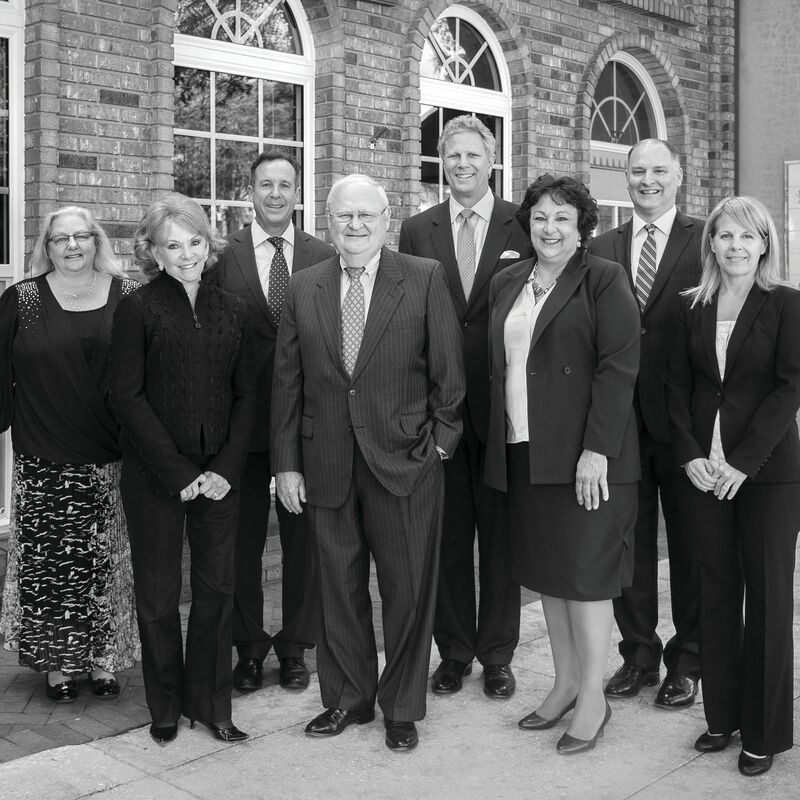 Since 1973, Cumberland Advisors has been a trusted source for expert, personalized money management. 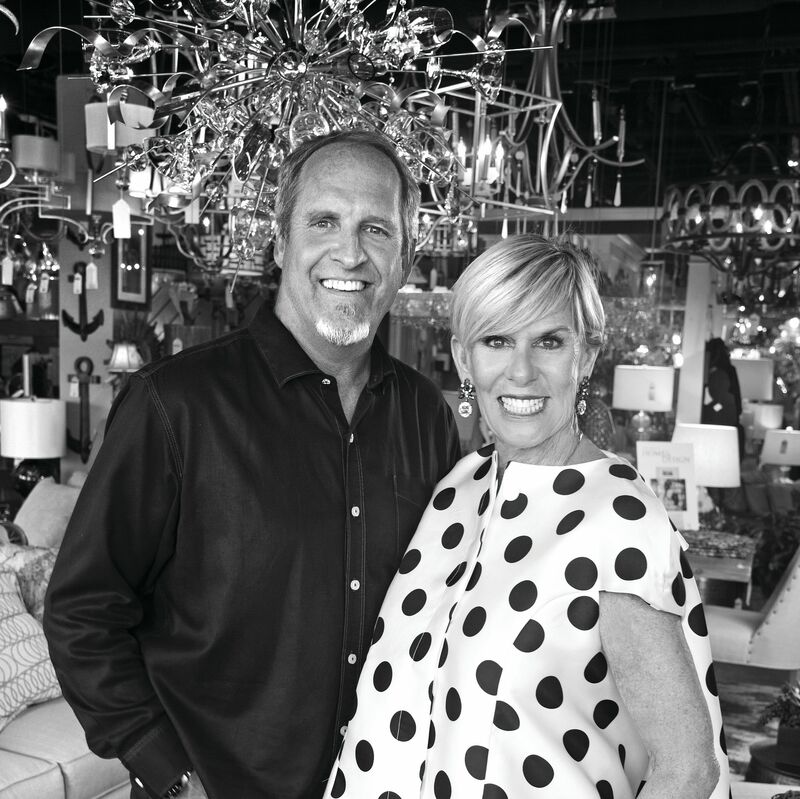 Home Resource owners Kathy and Michael Bush are the Gulf Coast’s premier purveyors of contemporary and modern furniture, offering a large selection of designs that are luxurious, expertly constructed and timeless. Imagine an environment where passionate and creative writers, designers, web developers and PR and social media experts gather each day to bring fresh, bold and strategic ideas to life. That’s exactly what you find at Grapevine Communications. Yellow Strawberry Hair & Makeup Salon’s philosophy is clear: quality service that exceeds expectations. 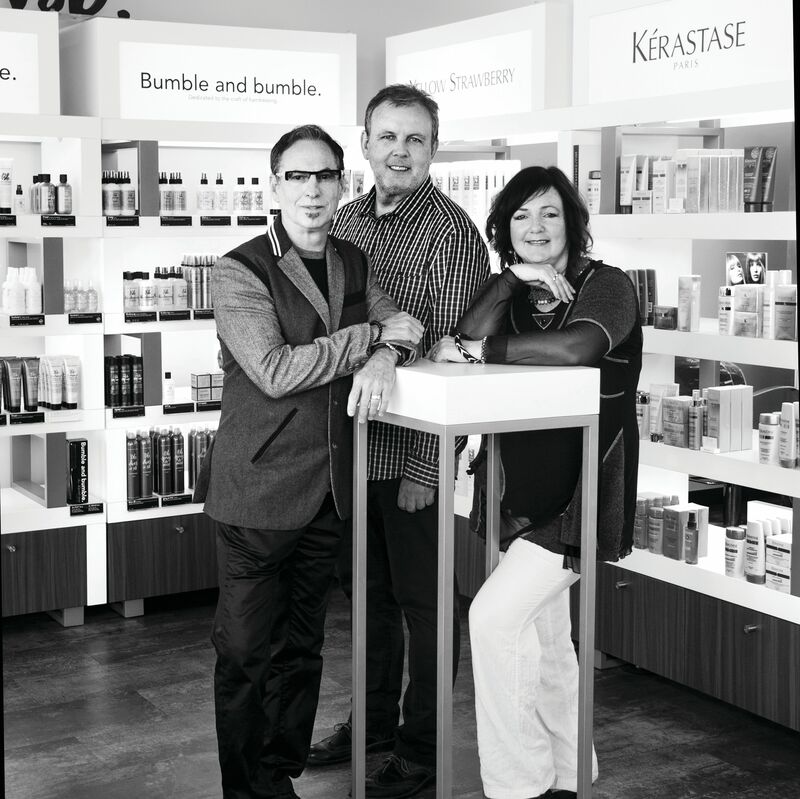 Since its 1994 debut, the award-winning boutique salon has continually set the standard for innovation and creative haircuts, color and styling. J. David Holcomb, M.D. 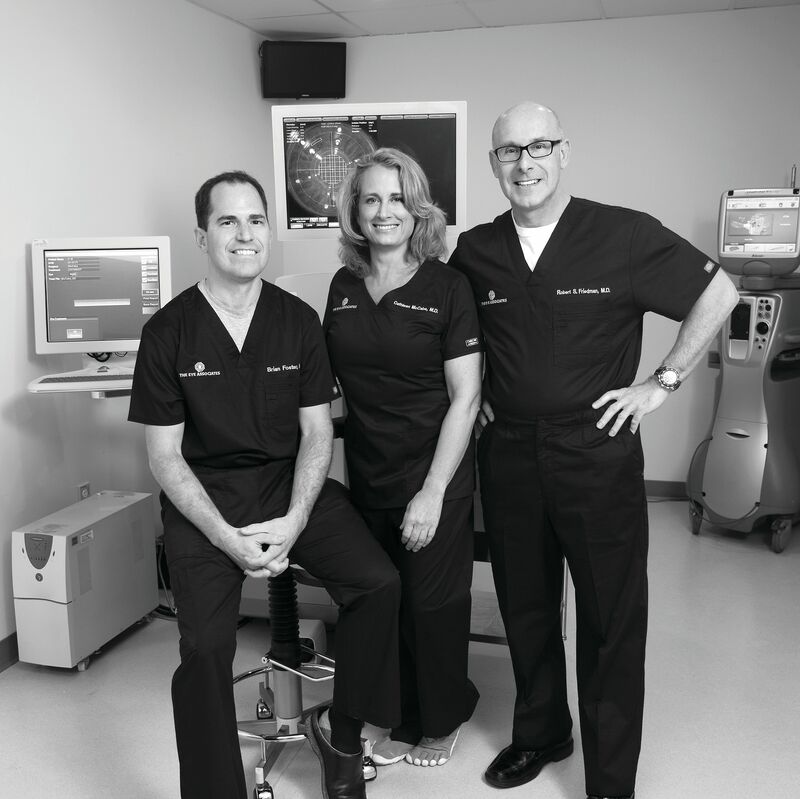 and Joshua Kreithen, M.D., co-founders of Holcomb– Kreithen Plastic Surgery and MedSpa, saw their thriving Sarasota-based practice end 2015 with record growth and numerous achievements. For 10 years, David Gonzalez served his country and the Marine Corps. 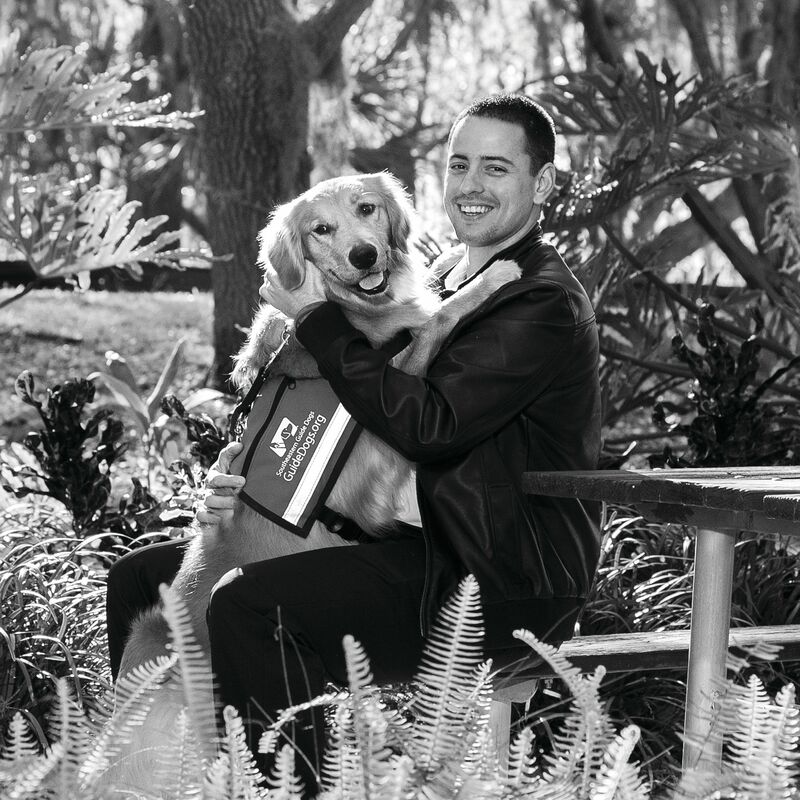 David found courage to seek wholeness and turned to Southeastern Guide Dogs for Stella, a trained service dog and hope-with-four-paws. 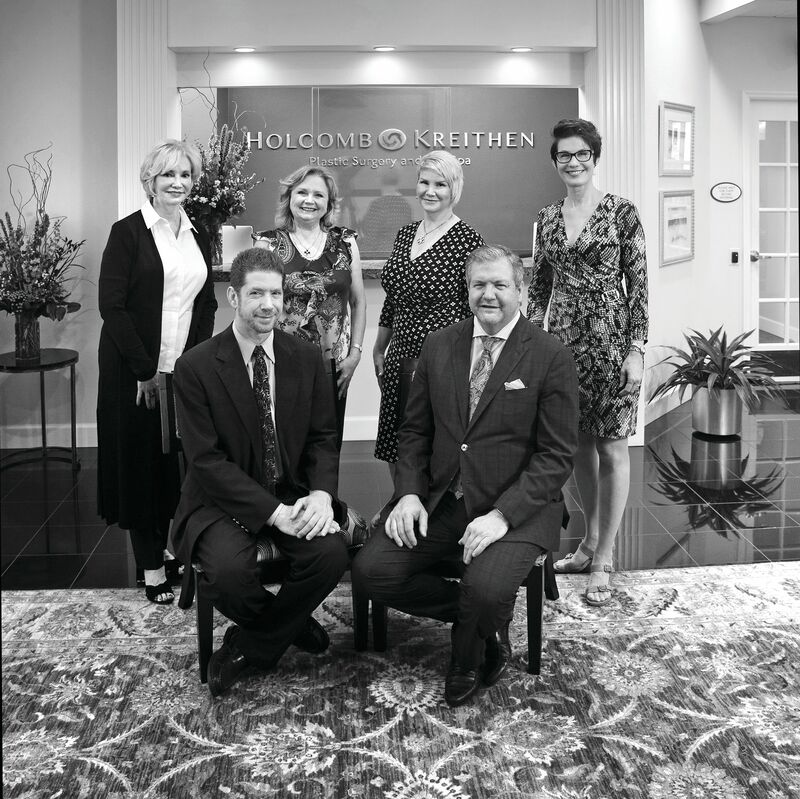 H/K MedSpa is one of the most advanced body shaping/face/laser/skin centers in Florida. Its professionally trained staff was handpicked by the founding physicians. Aesthetic Medicine is an emerging field with demands of looking better, feeling better and growing older gracefully. 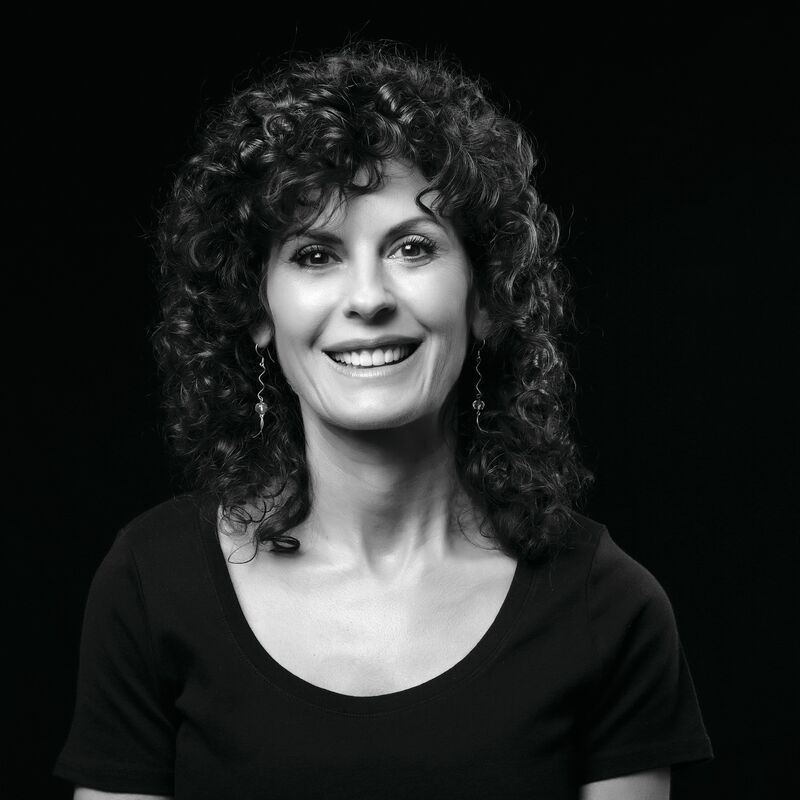 Rita Altman, P.A., focuses 100 percent of her practice on ageless beauty. 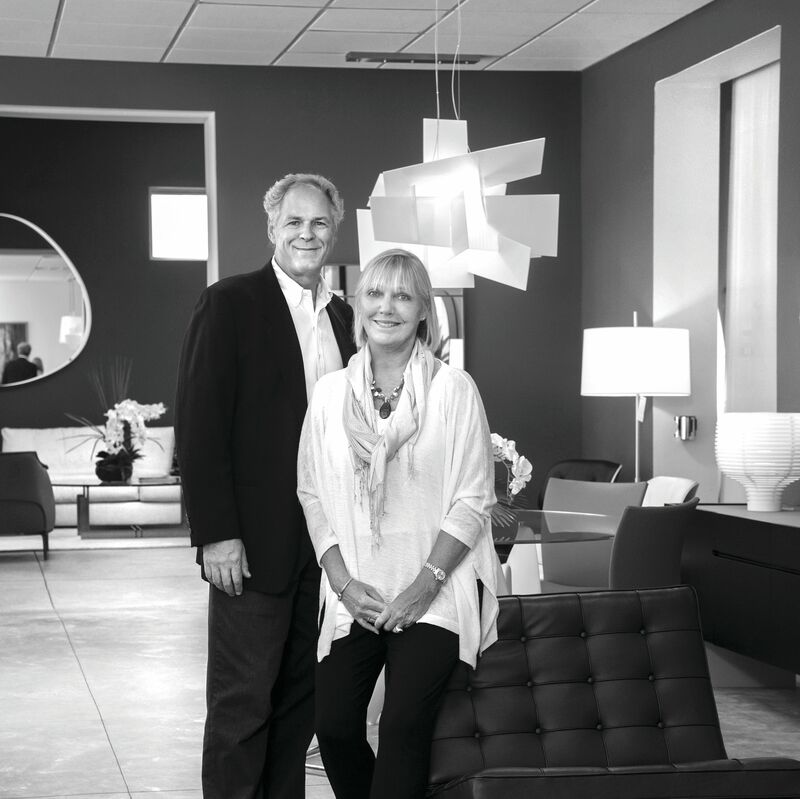 Upon returning from the International Lighting Market in Dallas this year, LyteWorks owners John and Joanne Bradshaw reinvented LyteWorks as the area’s most cutting-edge showcase of designer residential lighting and home decor. 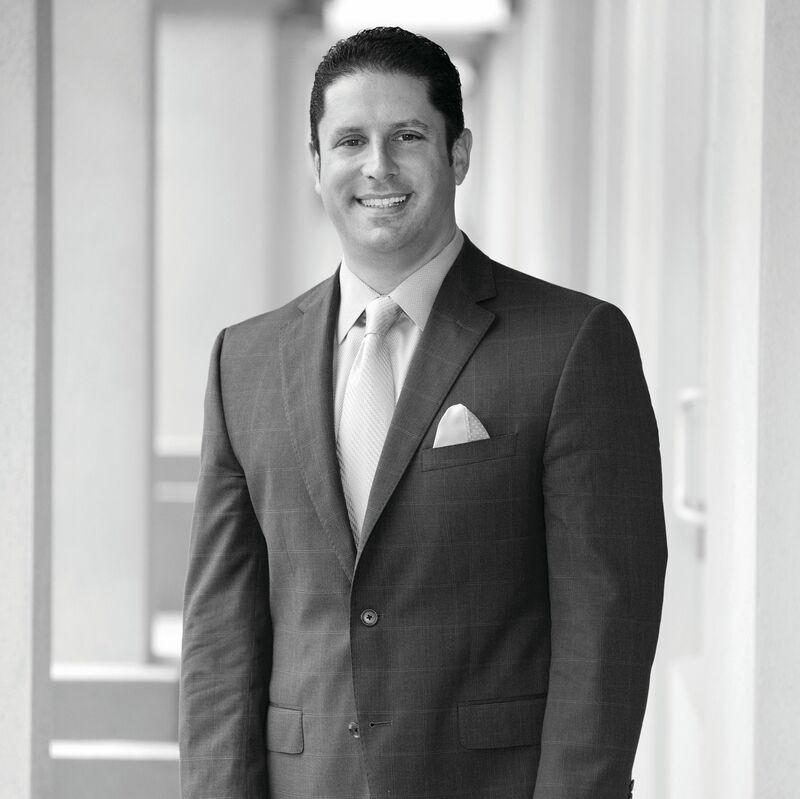 Dr. Burr Bakke practices exclusively in all aspects of implant surgery and restoration. 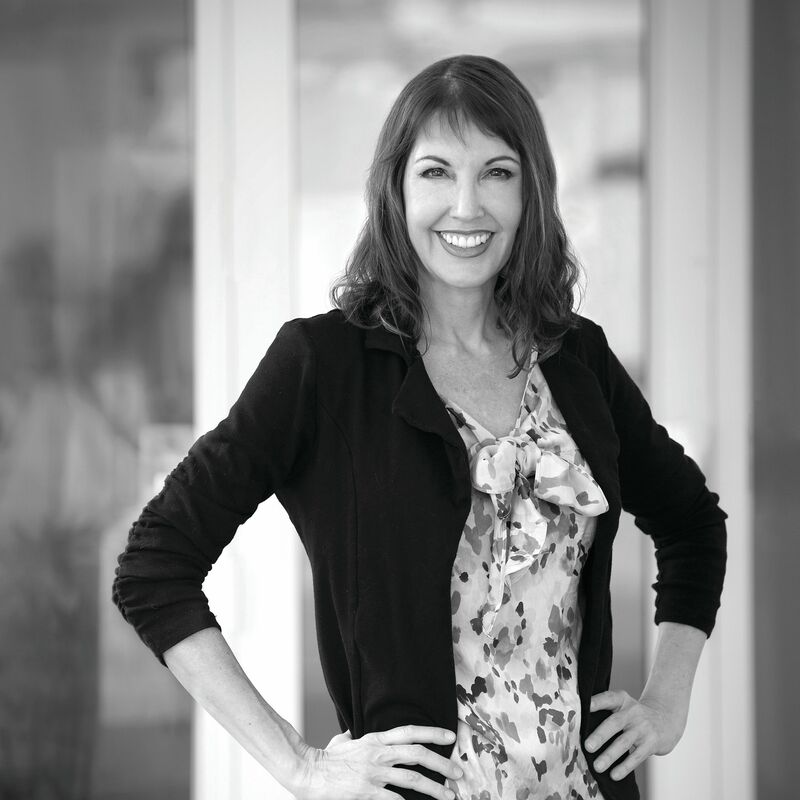 Dr. Jill Morris is a cosmetic dentist with a passion to acquire new knowledge for innovative ways to achieve beautiful smiles and health for her patients. Want to treat your four-legged family member to one of the Gulf Coast’s favorite 5-star experiences? 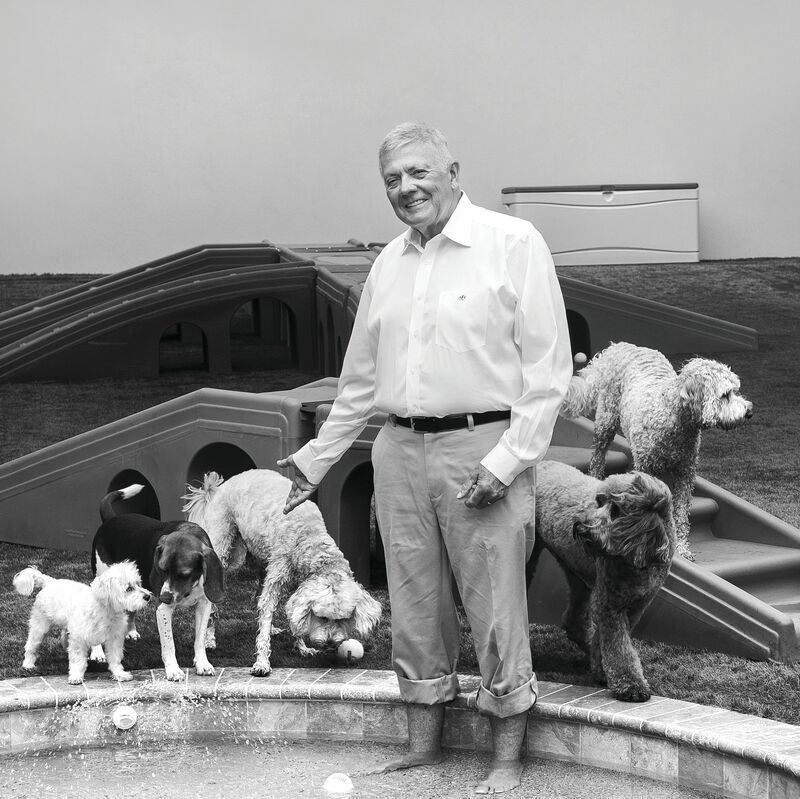 Bayside Pet Resort provides luxury boarding, daycare and high-quality grooming and training. 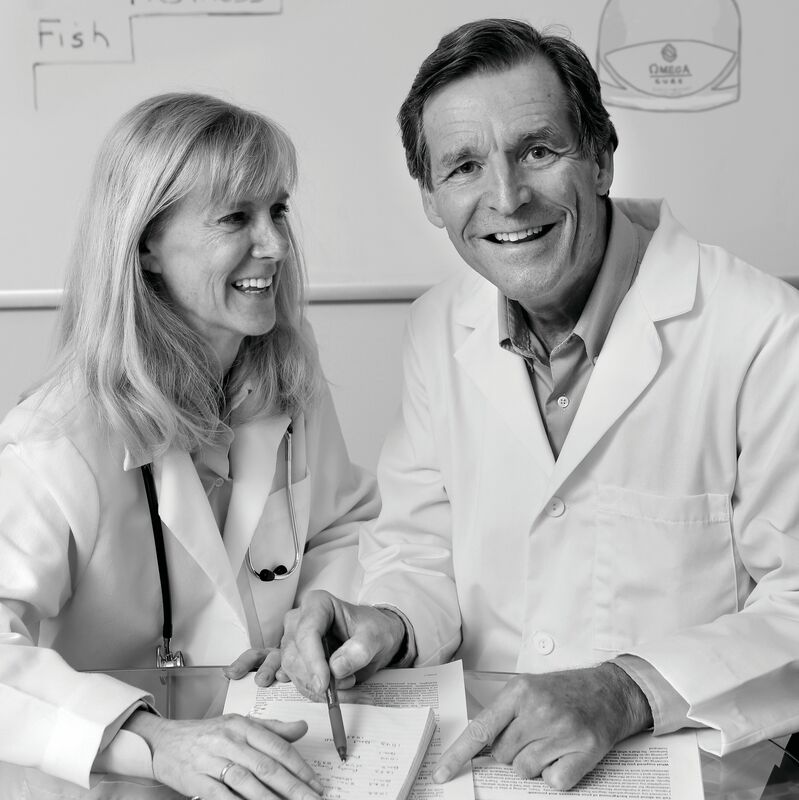 “If you’re going to experience the benefits of omega-3, you need a fresh, full-spectrum fish oil and an effective dose.” That’s the mantra guiding physician-directed Omega3 Innovations, led by Dr. Bo Martinsen and Dr. Anne-Marie Chalmers. 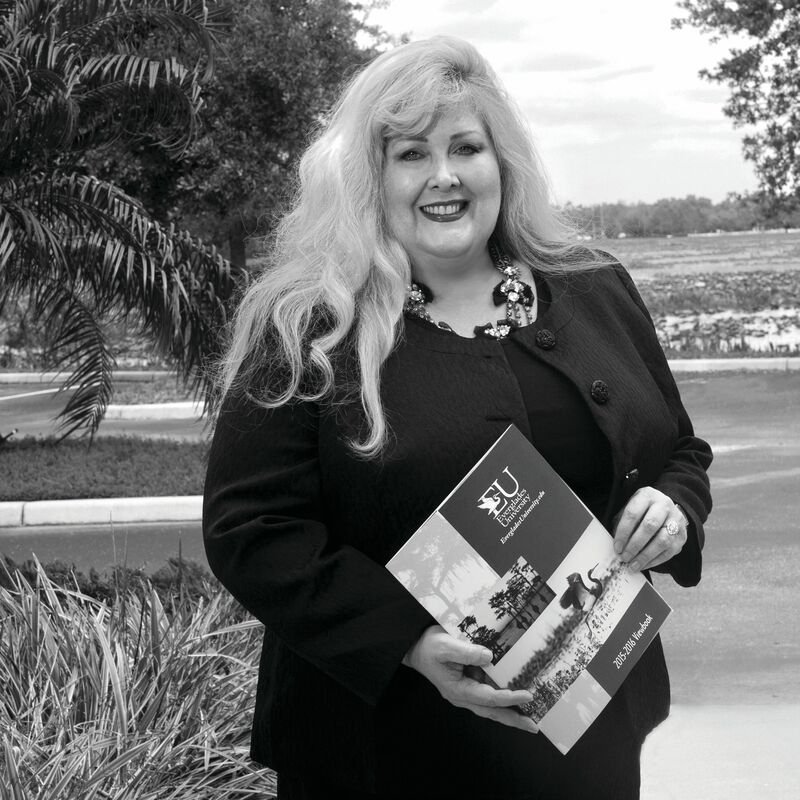 Experience, service and innovation are the foundation of Action Realty of Sarasota’s proven success in today’s luxury real estate market.